The NYC-based folk rocker talks about being influenced by Robert Johnson, sifting through old demos and looks back at a career that spans over four decades. Steve Forbert returned with his 19th studio album 'The Magic Tree' earlier this September. The folk legend's new album offers a series of songs gleaned from previously recorded acoustic demos, augmented with new backing tracks. Produced by Karl Derfler (Tom Waits, Dave Matthews), the 12-track effort rings with the verve and vitality that Forbert’s fans have always come to expect. Consistently upbeat and optimistic, the album was recorded in Meridian, Nashville, New York, and New Jersey and Virginia. Each of the dozen songs are penned by Forbert, except for the penultimate 'Only You (And Nobody Else)' which pulls from Robert Johnson’s earlier work. With its vintage instrumentation and unique blend of folk, Americana and rock, 'The Magic Tree' is a reminder of what makes Forbert such an earnest yet often overlooked songwriter. More than four decades have passed since Forbert made his way to New York City from his Meridian, Mississippi birthplace in quest of a career in music. Lower Manhattan in 1976 with its emerging new wave and punk scene was a most unlikely time and place for an archetypal folk singer armed with just an acoustic guitar and a sheaf of very personal songs to leap into the fray. His career had its share of triumphs as well as stumbles and disappointments as did his private life. Through it all, over the course of a marriage, divorce, raising three children, writing and recording 18 studio albums and fronting an ever-changing line-up of supporting musicians, Forbert persevered and stayed true to his roots and the folk ethos. These life-changing experiences have been chronicled by Forbert in 'Big City Cat: My Life In Folk Rock', co-written with Therese Boyd. The memoir, originally conceived as a stage play, offers a uniquely introspective view of a life and career during a period of cultural upheaval and the author’s emerging self-awareness. Revered critic the late Paul Nelson wrote about Forbert in Rolling Stone almost 40 years ago: “…Nothing, nothing in this world, is going to stop Steve Forbert, and on that, I’ll bet anything you’d care to wager.” Well it looks like four decades into Forbert's career, Mr. Nelson can rest assured that he's not losing the bet any time soon because 'The Magic Tree' is proof that Forbert has no plans of slowing down.  That can be substantiated by the fact that Forbert is still touring loud and proud, currently in the middle of a North America tour that wraps up in January, followed by a spread of dates in the UK and the rest of Europe. Check out dates and more information here. Congratulations on your new album ‘The Magic Tree’. We loved the lead single ‘That’d Be Alright’. Tell us a little about how you came to write the song? 'That'd Be Alright' was written over a couple of winter days at a stop in Newark Ohio and recorded for my 2012 release 'Over With You'. I wasn't thrilled with that first recording of it, though, and re-recorded it with more of a Latin rhythm for 'The Magic Tree' collection. The album comes from a reworking of old acoustic demos. What was it like sifting through your old material to find the right tunes? Joe Poletto, the founder of Blue Rose Music, made the song choices from a vast number of my songs that he and I were considering for a stage play a few years ago. We put that theatrical idea aside but did decide to release a new album. I think it's my nineteenth studio LP. I decided to just leave the song choices up to him. I knew I'd like all the songs anyway. I wrote them! Joe and I each preferred a different version of "The Magic Tree". I suggested we put BOTH on the album. And, since it was appearing twice, it was the obvious choice for a title. The penultimate track ‘Only You (And Nobody Else)’ is a reworking of a Robert Johnson song. Has Johnson always been an inspiration? Of course, Robert Johnson has been an inspiration. As a teenager, I read so many things about his work before I bought the two Columbia LP's. What I'd read turned out to be true. He was indeed the King of the Delta Blues singers and set an amazing standard of excellence. 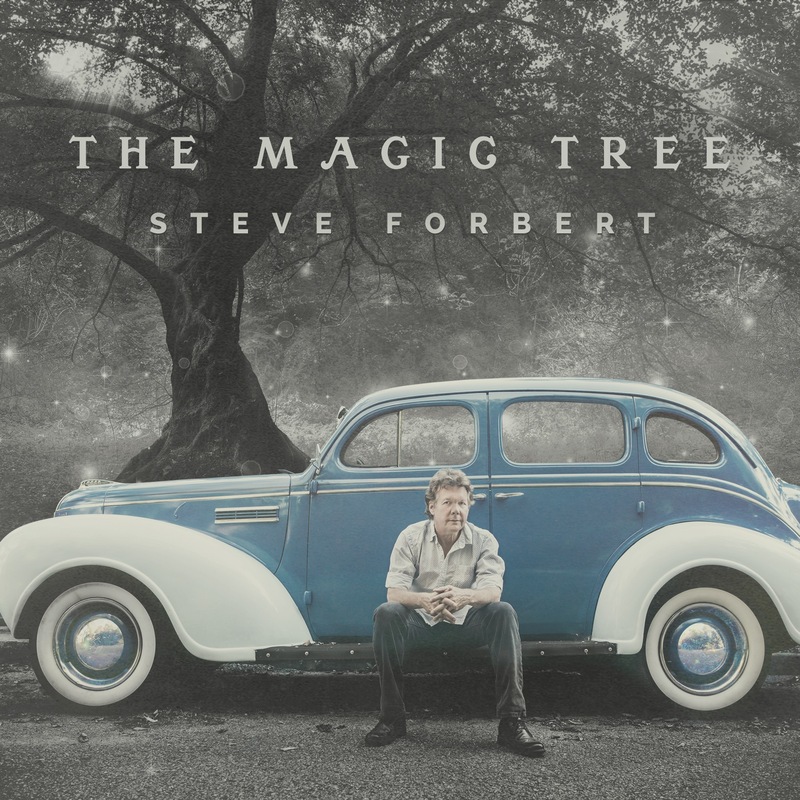 Album art for Steve Forbert's 'The Magic Tree'. The album is produced by Karl Derfler, who’s worked with the likes of Tom Waits and Dave Matthews.  What did he add into the mix and what was it like working with him? I went out to Stinson Beach, California and did some recording with Karl and his favorite musicians. It went well and I felt confident about leaving the rest of the project in his hands. It was an experiment--- making an album without being totally hands-on myself at every single step. I don't usually do that. With Karl, it was no problem. What he's done has turned out to be, I think, one of my very best releases! This is your 19th studio album in a career that spans four decades. Looking back at your journey so far, how does it feel? This is it. I've been able to do what I set out to do with my adult life. I'm grateful to have been working in a time period in which music and songwriting have been given a lot of attention in the culture. It's meant everything to me to be a part of it all! You’re also releasing your memoir 'Big City Cat: My Life In Folk Rock’ to coincide with the album release. What was it like to work on the memoir? I recorded most of the text over the phone while driving from show to show. This was done with the assistance of co-writer Terry Boyd. I thought transcribing those hours of memories would be about all it took to write a book. I was wrong! It took another two years (working sporadically) to make it all flow and tell my story in a clear and conversational way. You just wrapped up a short spell of dates on the road including a gig at Nell’s Jazz & Blues in London. Do you still enjoy touring? Any more dates coming up? The most fun for me is the live show. It's still worth all the traveling. I keep a lot of spontaneity in the shows. That's why it's still fun. I'm not a person who could ever be in a Broadway show and do the same thing the same way, night after night. I'll be back over early next year, starting with January 23rd in Liverpool and January 24th at 'Celtic Connections' in Glasgow. The tour will last about four weeks. I'll be going to Italy and Holland and then back to the UK. Anything else you’ve been working on recently? I'm still taking lots of photographs and hope to put together a third exhibit ("Highway of Sight III") next year.